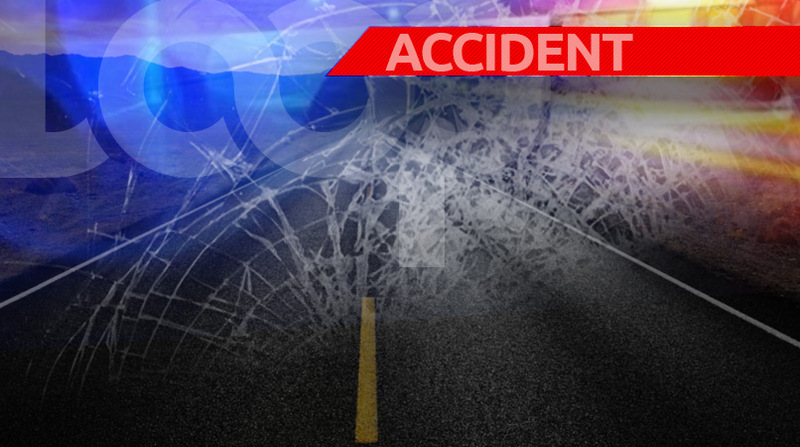 A 71-year-old woman is dead following an accident in Penal on Thursday. 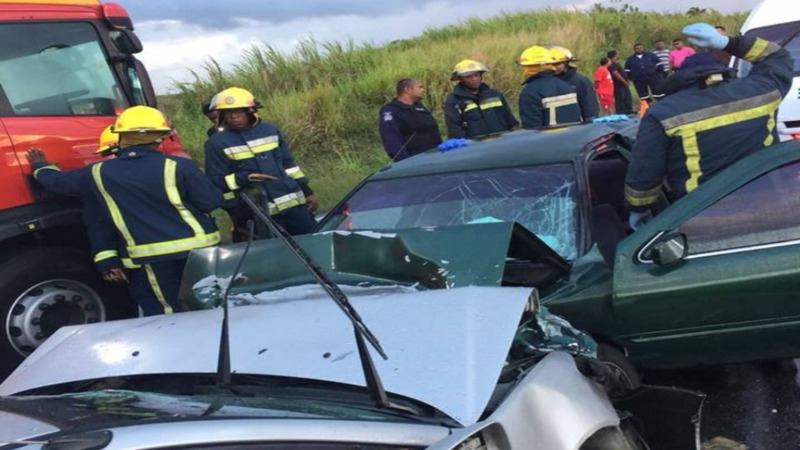 According to reports, Angela Ganga, 71, of Penal Rock Road, was driving around 2 pm when a van crashed into her at Scott's Road Junction. Relatives, however, are not satisfied with the response time of the ambulance, police officers and fire officials. In an emotional video posted to Facebook, Ganga's grandson, Nari Seebalack, took issue with the way in which paramedics handled the matter. He claimed that police officers arrived 20 minutes after the accident when it could have taken just about five minutes to get to the site of the crash, because of the close proximity to the police station. "My point is that the response time of these [expletive] who we paying money to run up and down the road coming on a site and don't even know what they coming to. And I quote, the ambulance man when he jump out the ambulance: Oh, is ah accident I come to," Seebalack said.